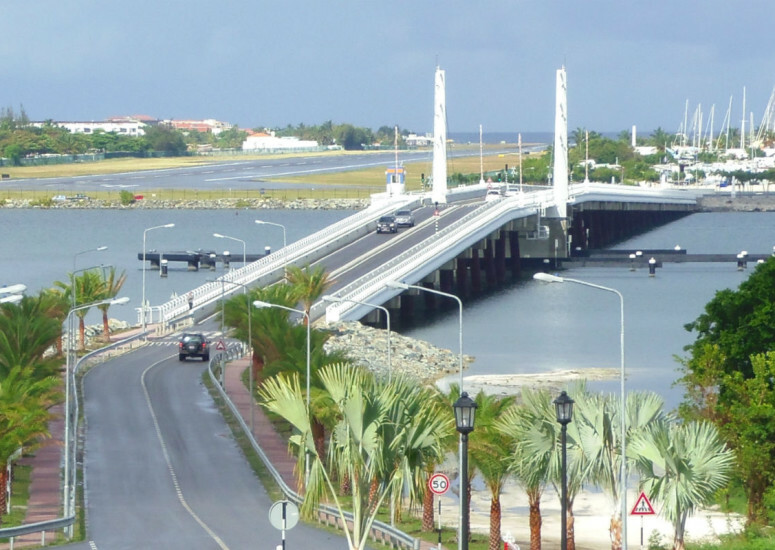 The Causeway is a new bridge over the Simpson Bay Lagoon. 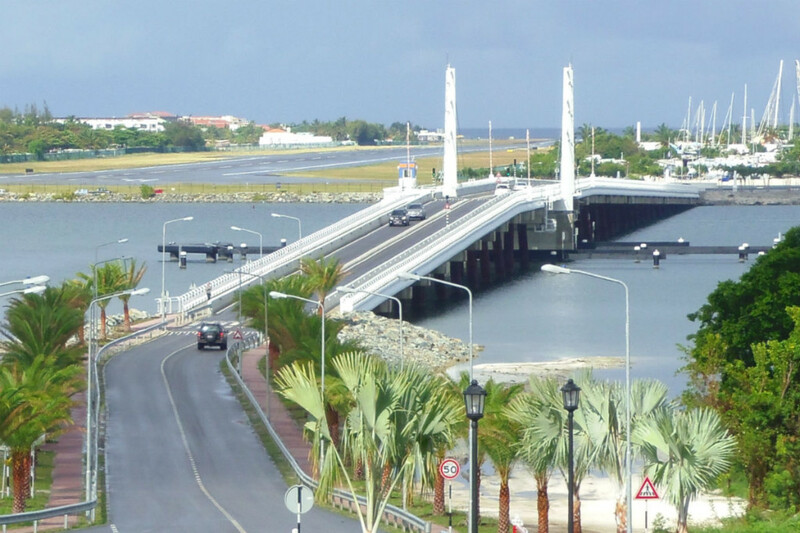 The new bridge provides an improved traffic flow from the Princess Juliana International Airport towards the large residential area Cole Bay and the French side of the Island. 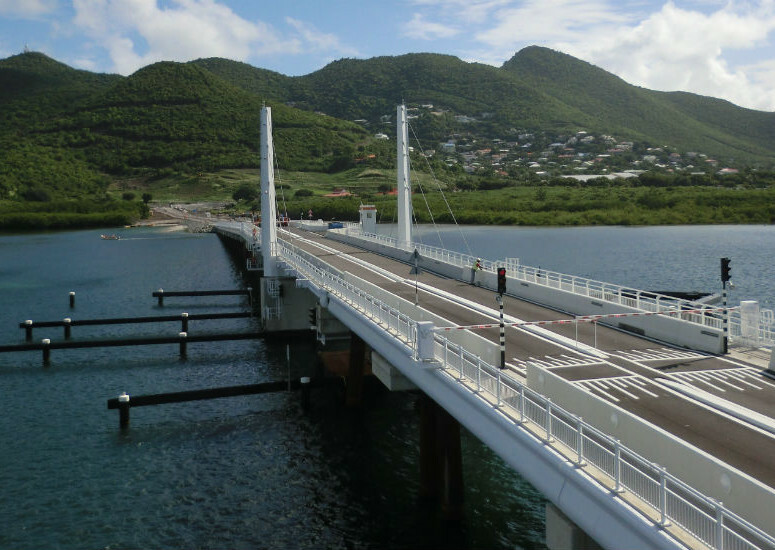 Windward Roads worked in partnership with Volker Stevin Caribbean for this project. Windward Roads was responsible for the design and construction of the complete infrastructural work. 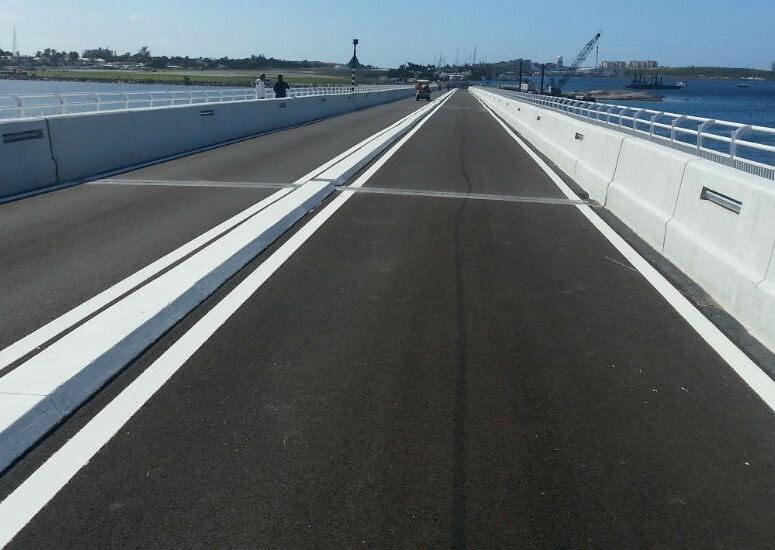 This includes the access lanes to the new bridge, two roundabouts, shore protection and the asphalt pavement on the bridge deck.